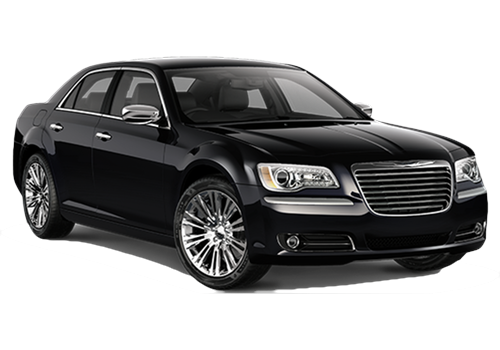 MIB Worldwide Transportation provides high-quality chauffeured services in more than 100 countries in Europe, Africa, Asia, Australia, Central America, North America, South America and the Middle East. 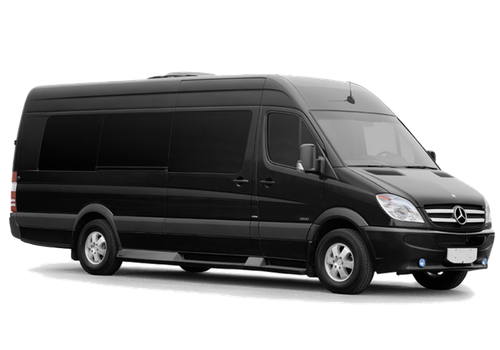 We also provide shuttle services for your trade shows, public events, festivals or other events. 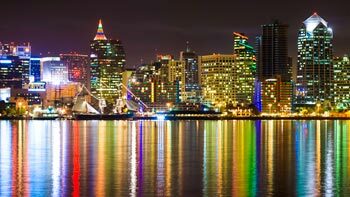 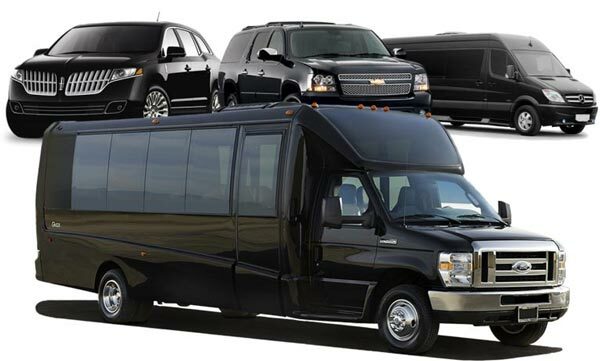 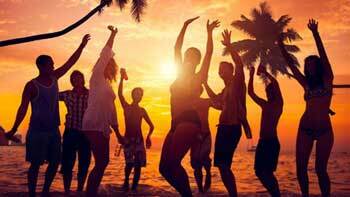 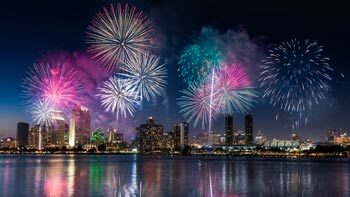 MIB Transportation is dedicated to providing a seamless transportation experience for group and convention transportation needs in the San Diego area or anywhere in the world. 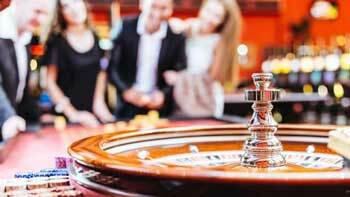 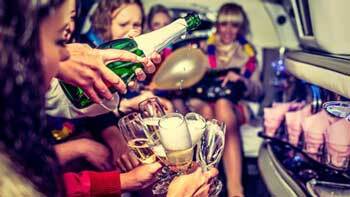 Top meeting & event planners rely on us to provide logistics support for their most important events. 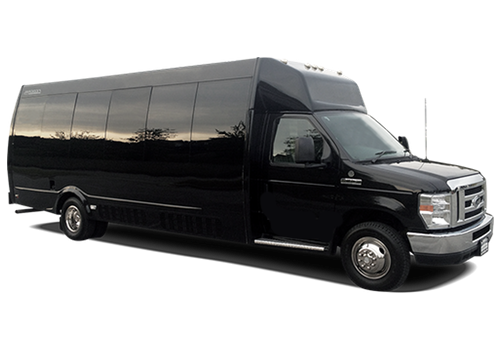 MIB Transportation is proud to serve the travel needs of business professionals locally and across the United States. 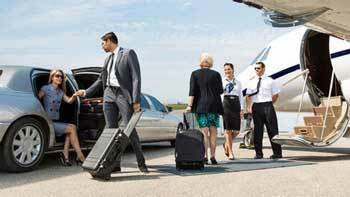 We know there is no room for error when it comes to your business, so we put your business travel’s needs first. 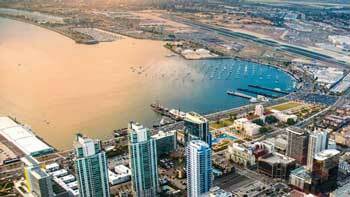 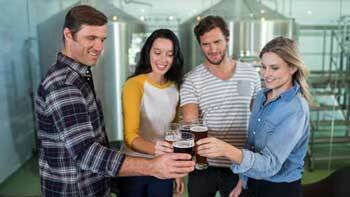 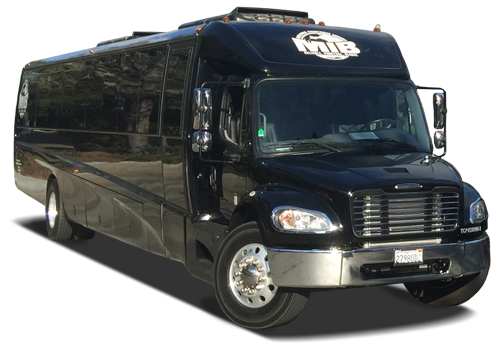 MIB Transportation sets the standard when it comes to winery & brewery tours in San Diego. 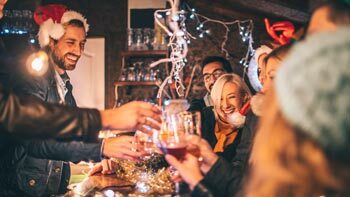 Taste delicious wines and beers and spend quality time with your family, friends, or business partners without worrying about the driving. 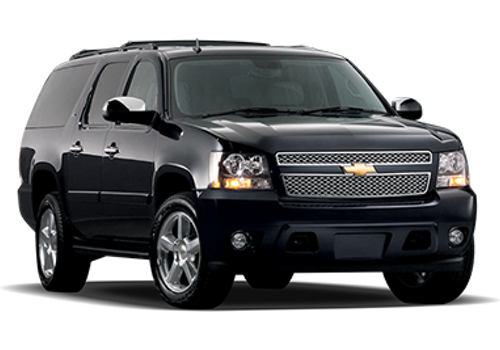 Sit back, relax and let us do the driving! 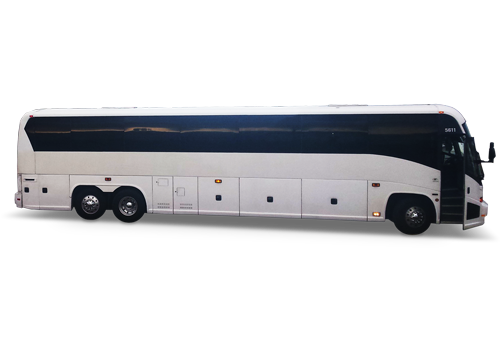 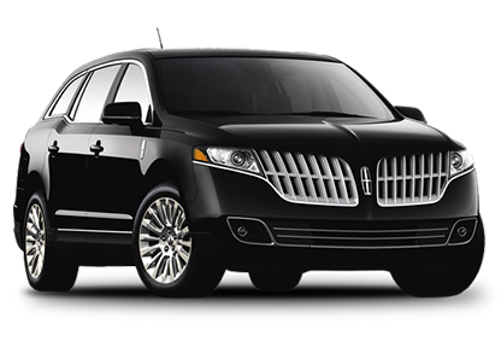 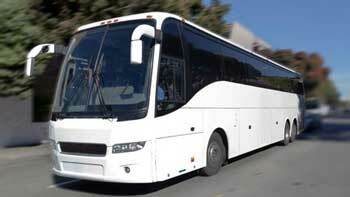 MIB Transportation specializes in providing the highest quality corporate shuttle services. 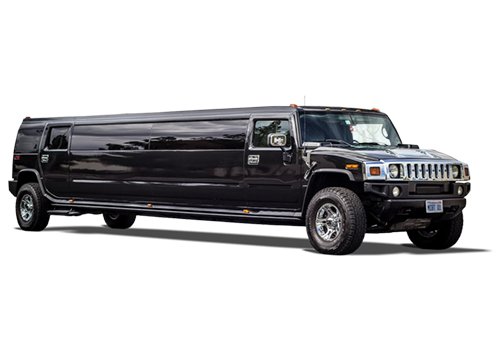 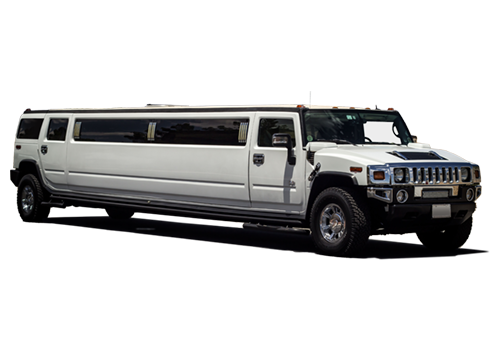 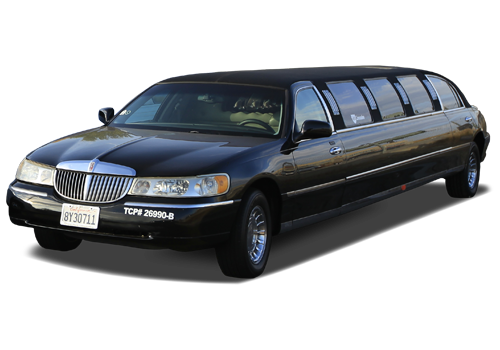 MIB Limousine provides topnotch transportation to California’s very own Temecula Valley Wine Country, hosting public or private wine tours for individuals , groups, or couples looking to get away for the day. 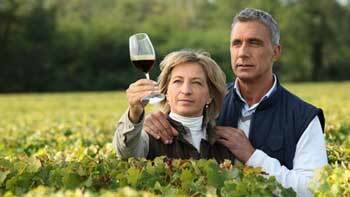 We will take a trip to some of Temecula’s most prestigious wineries in California making this a trip one to remember.